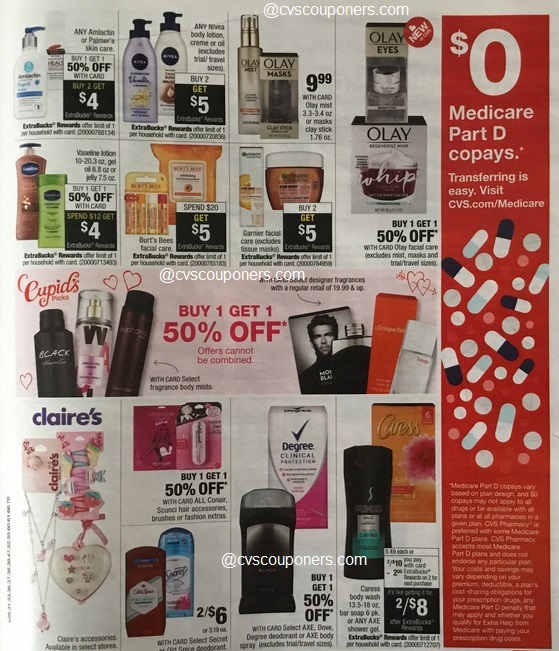 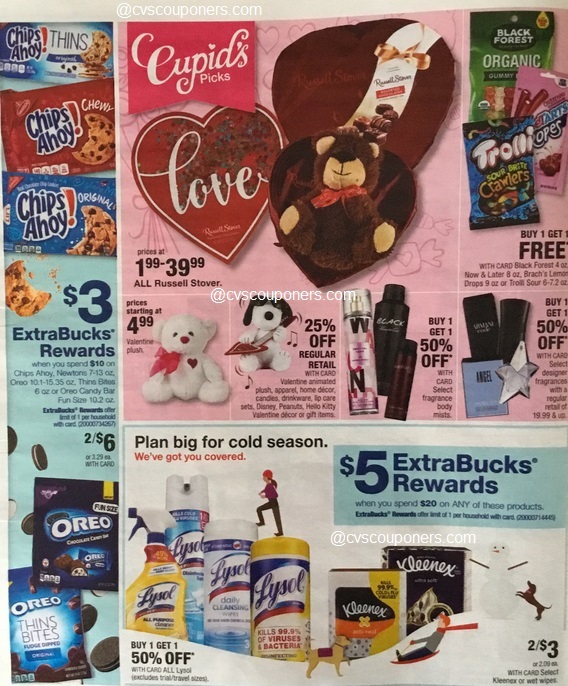 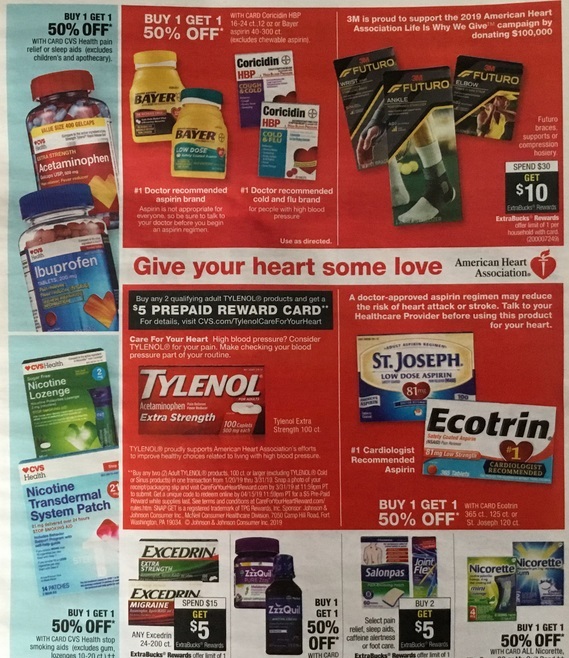 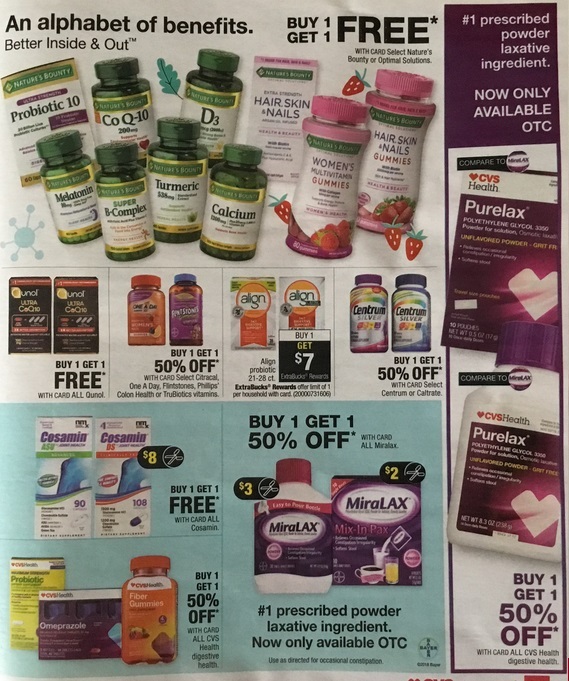 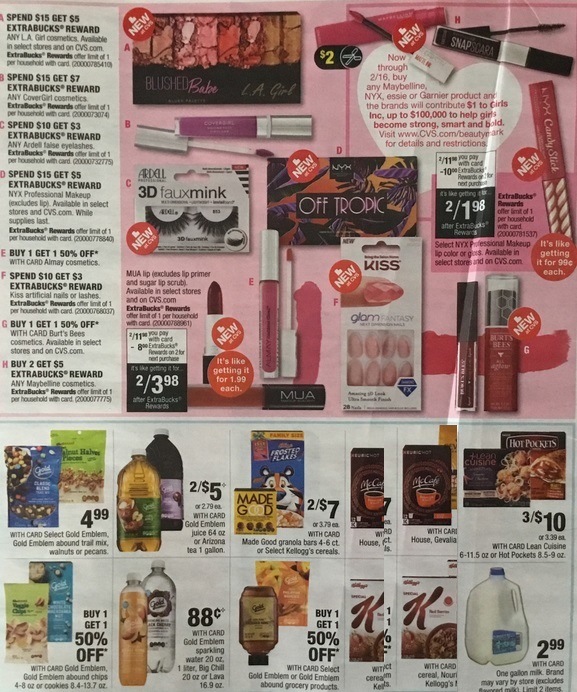 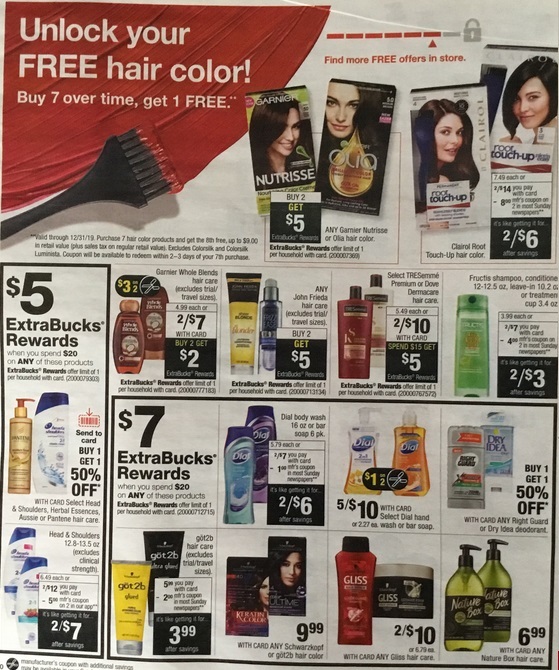 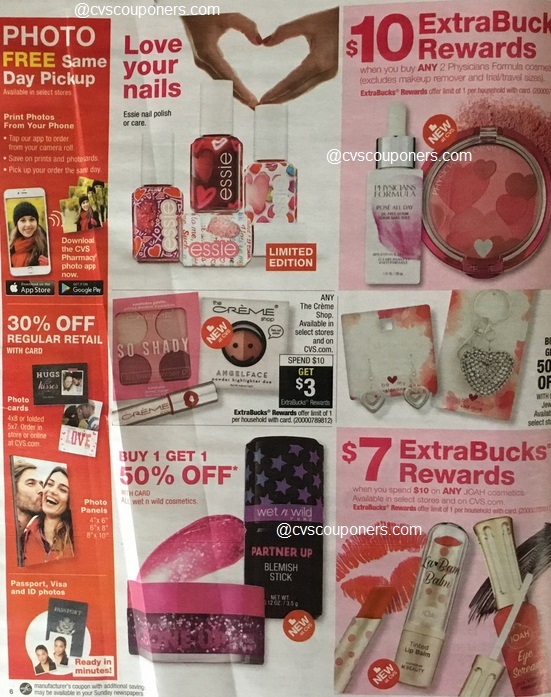 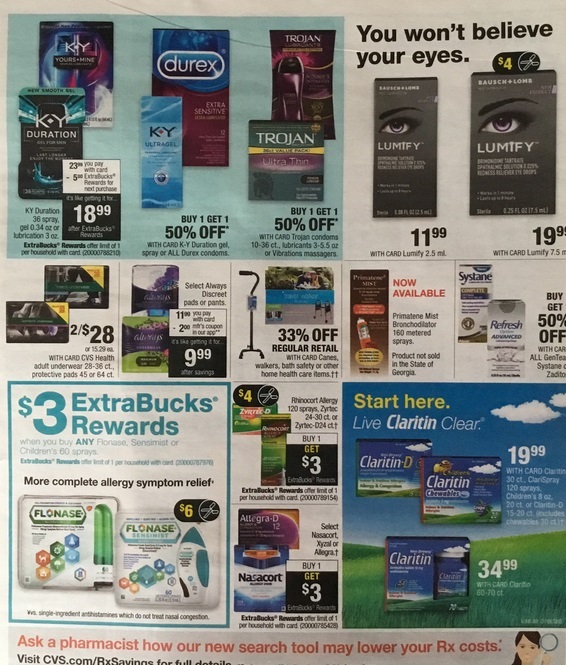 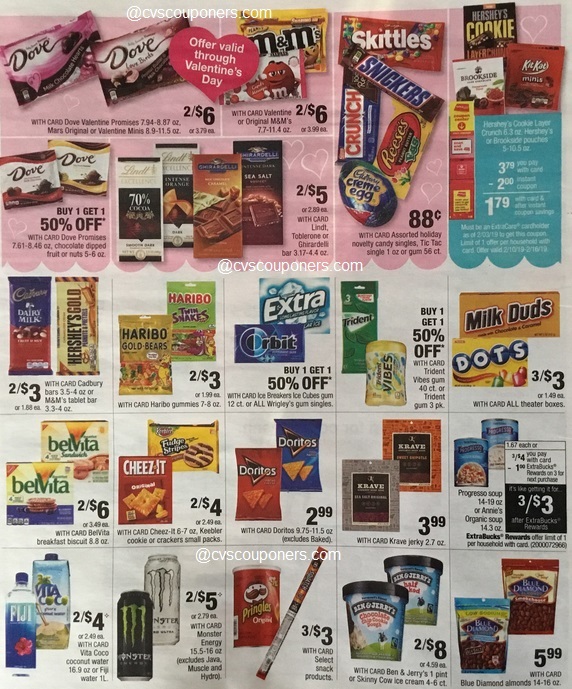 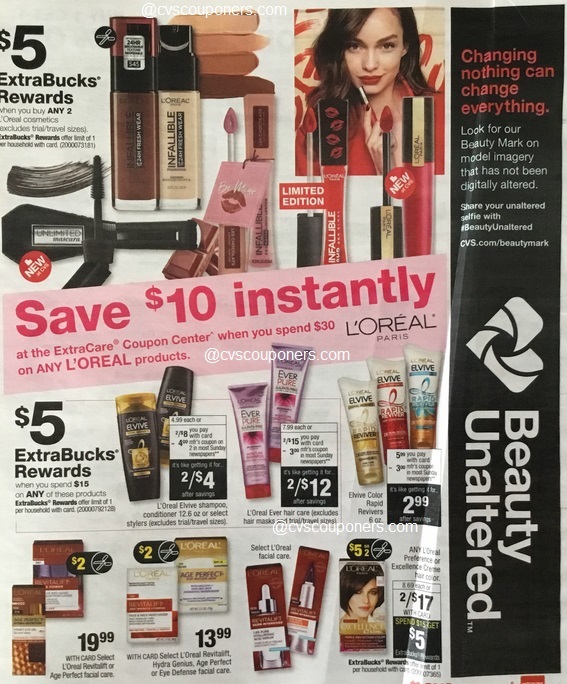 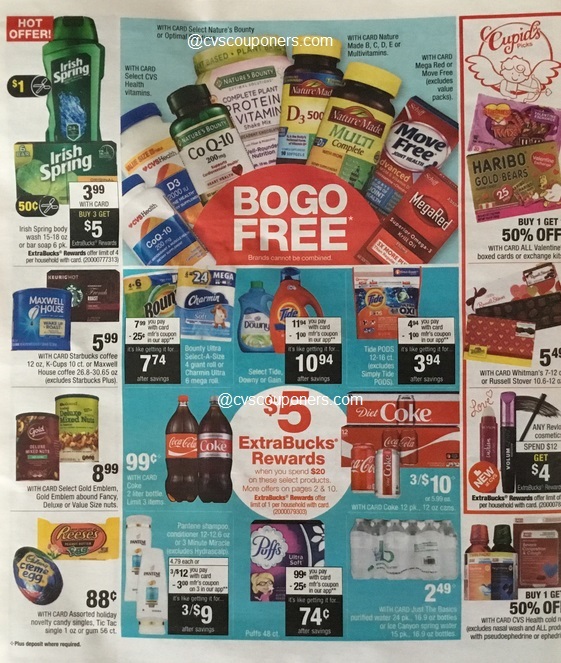 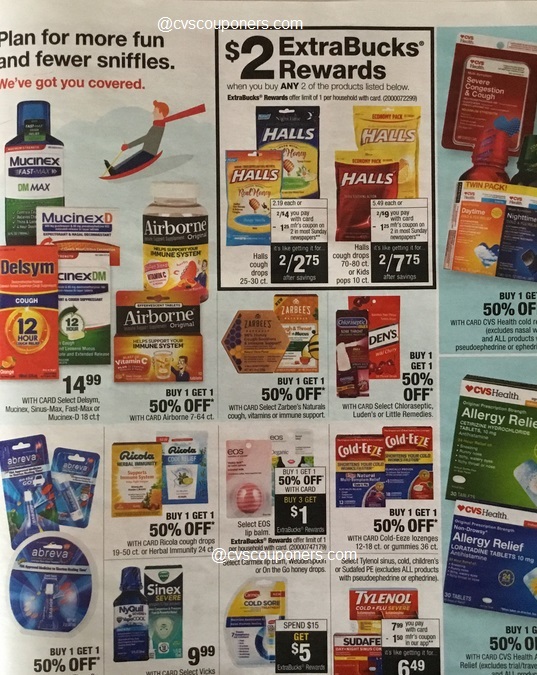 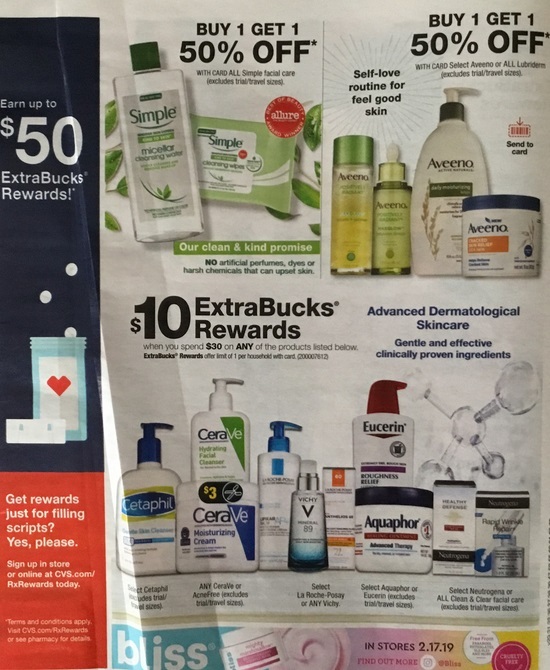 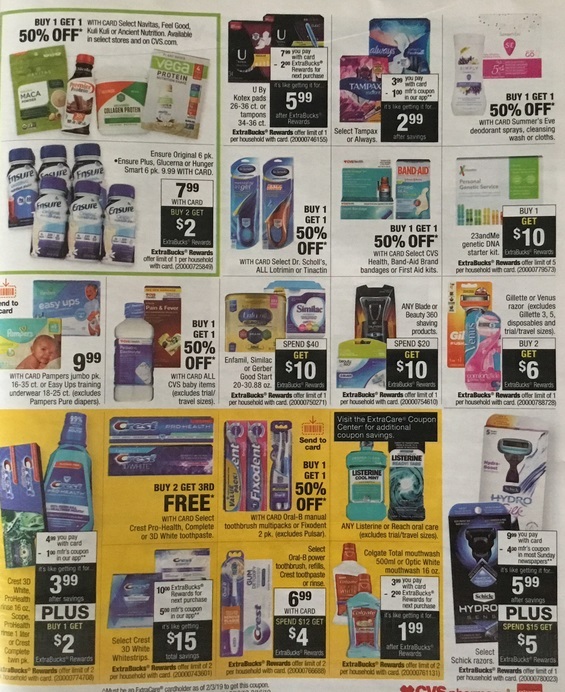 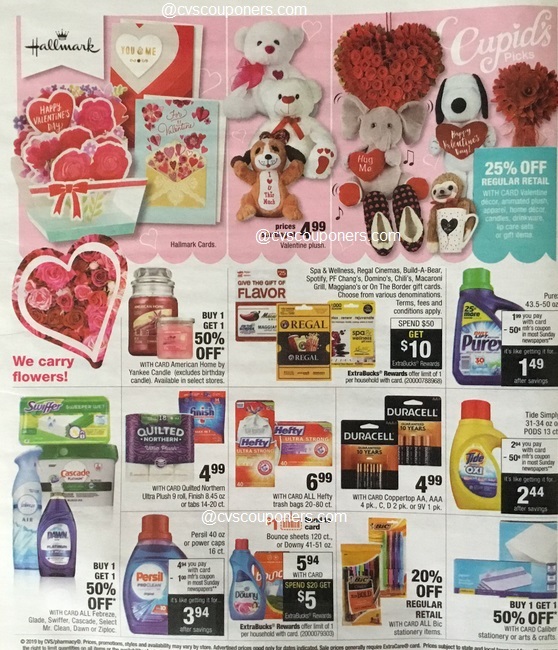 Here is your Sneak Peek CVS Weekly Ad Preview 2/10-2/16. 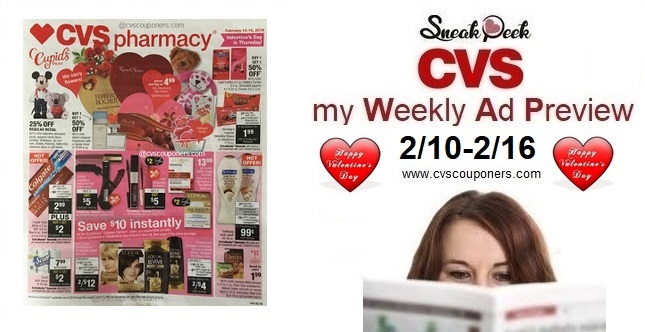 Get Ready CVS has Tons of awesome sales, freebies and money makers starting 2/10-2/16. 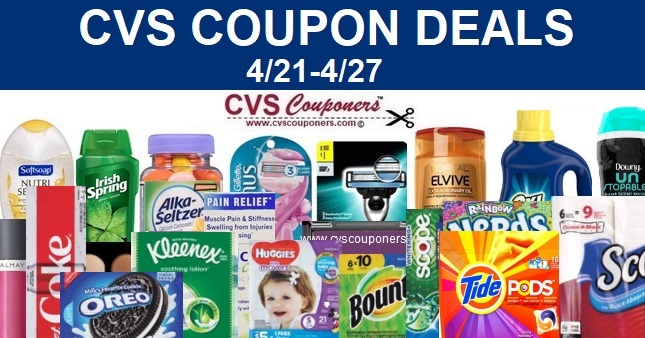 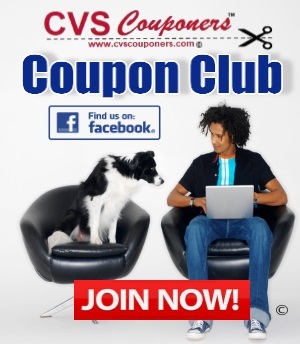 **Exclusive Offer for CVS Shoppers-Shop Online CVS Now, Get $10 for FREE, Plus earn 4% cashback every time you shop online CVS. 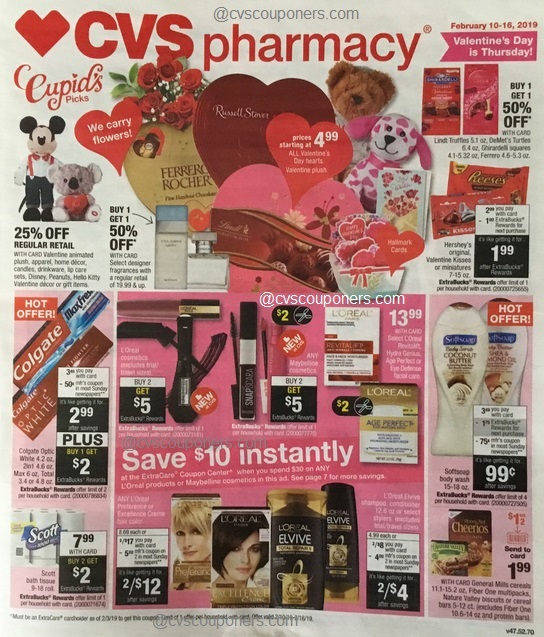 View all details HERE.